It seems to me, to be just too good an opportunity to let slip through my fingers. You simply share one photo (or more!) per day on your blog – Monday to Friday, or every day. Or whenever you feel moved to share. Using any camera – DSLR, compact, Polaroid, Holga, iPhone (my choice), Instax, film or digital – with or without words – anything goes! – for the whole of August. No pressure – just looking at August through your camera lens as a way to be more present this summer. And to have a little break from the pressures and expectations of regular blogging. To join in, visit here. play more games with the twins, and just maybe get that chicken coop finished! And if I'm really lucky, I'll get some more kite flying in too. Watch out for flying turtles over your house! Did I mention I've made a decision about this? Do you get the feeling I'm going to have a hard time keeping quiet for a month? waaaa...I don't want you to take a break!! I love reading your posts...ok..I guess I can make it for a month ..if you can..
i totally got that impression! ha! i do hope you can get some stuff on your to-do list finished, but more importantly, spend more fun time with your kids and hubby. 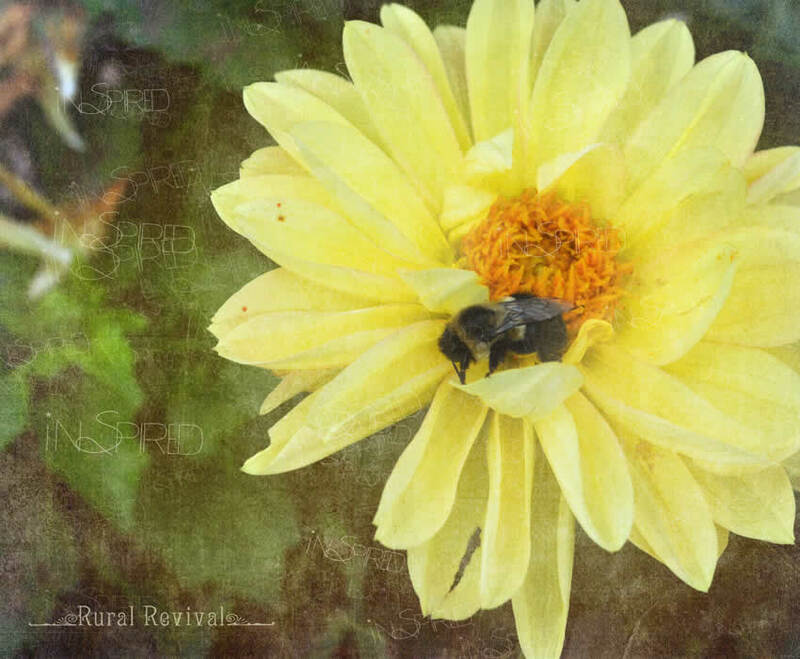 Your texture tuesday image is really lovely -- The bee is a perfect addition! I think it's too bad that we need challenges such as the August Break to take time to just live our lives... but I know how easy it is to let blogging (which should be a simple extension of daily experience) become a reason for being in itself! Good luck! What a great idea! Just think of all the time you're going to have to focus on your photography, too. You're leaving me behind in the dust!!!! It's a great idea...maybe I'll be ready to take up the gauntlet in September! I love the composition of it.. I think that is what I mean.. smile. Such a beautiful photo! Can't wait to see your August photos! 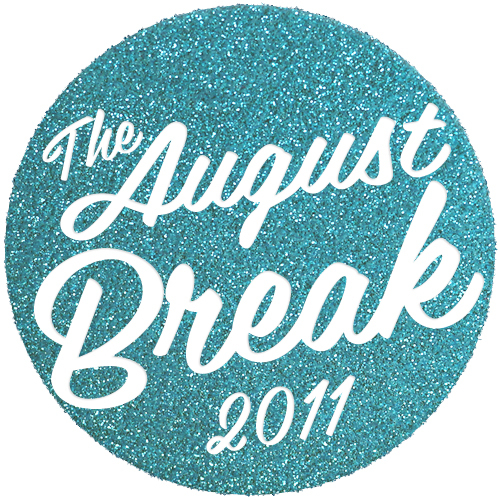 so glad you join The August Break, 2011. that way I could know your lovely blog. howdy farmer ;) have a great Summer! I love this idea! It's the best of both worlds, you get a break but we still get to enjoy your lovely photos!!! Well, if you can't keep quiet, you can email moi! Is this a dahlia? It's the wonderful yellow color that made me think so, but I don't really know dahlias...except that my niece planted small yellow ones in a basket with pale blue lobelia for me. Your image is so beautiful.